Landschapspark Striks Erve in IJhorst - the best offers! Hogenboom Landschapspark Striks Erve is nestles amid the rich green landscape of the Overijssel. 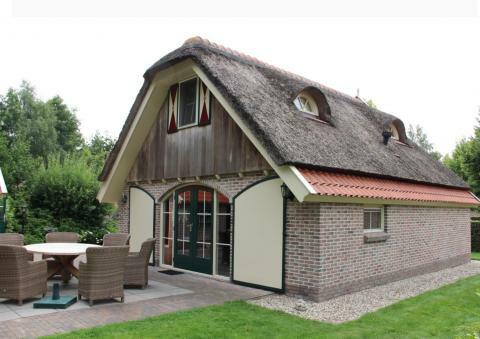 Stay in a comfortable cottage in the style of an old Dutch farmhouse and enjoy the peace and quiet. This price applies to 4-person cottage Standaard, with the arrival as 23 April 2019, 3 Nights. This price applies to 6-person cottage Standaard, with the arrival as 23 April 2019, 3 Nights. This price applies to 4-person cottage Comfort, with the arrival as 11 June 2019, 3 Nights. This price applies to 6-person cottage Comfort, with the arrival as 23 April 2019, 3 Nights. 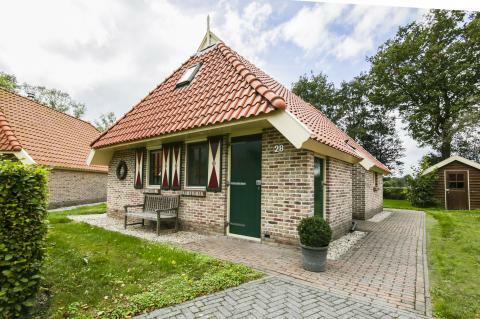 Hogenboom Landschapspark Striks Erve is nestled amid the rich green landscape of the Overijssel. 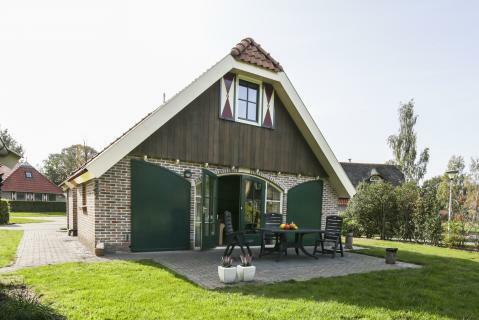 Stay in a comfortable cottage in the style of an old Dutch farmhouse and enjoy the beautiful area surrounding the town of Ijhorst. From the park, there are numerous walking and cycling routes. Bicycles can be rented at the holiday park. Enjoy a long, relaxing hike and then have a game in the bowling alley. You can also relax and read in the library. Horse lovers with be perfectly at home at this holiday park. There are several riding trails and stables in the area. Children will have a fantastic time in the vast countryside. Enjoy fun ball games, picnics and study the flora and fauna of the Overijssel. Do you want to swim with the kids? There are swimming pools nearby. The park is located in the town of Ijhorst, on the border of the Overijssel and Drenthe. From the spacious park you can experience the stunning natural surroundings. De Weerribben-Wieden National Park is nearby, as is Dwingelerveld National Park. Enjoy the flora and fauna on one of the marked walking or cycling routes. Besides vast forests, the area has many picturesque villages to explore. You can visit Staphorst, Zuidwolde or Meppel. 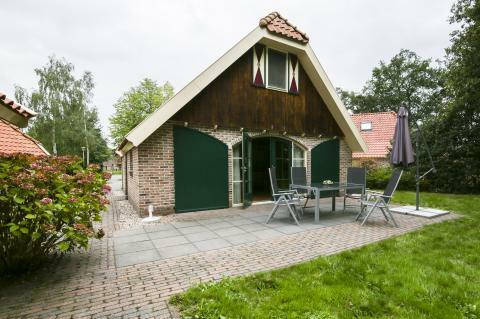 You can even spend the day in the village with no roads, Giethoorn! Surprise the kids with a visit to Slagharen amusement park of Hellendoorn adventure park, they will have the time of their lives! For preferences/requests, a surcharge of €15,- will be applied by the park. You can find these costs on the invoice from the park. For accommodations that are pet free or disabled access no surcharge will be applied. It is important that you state your preference when making your booking. It is not allowed to make bookings other than for recreational purposes. For business related stays you can contact the holiday park. Bookings that are still made by companies will be refused entry to the holiday park upon arrival. The interior may vary per accommodation.